Introducing FreeCEdental.com, a website offering the Dental industry free CE credits in Dental Sleep Medicine. 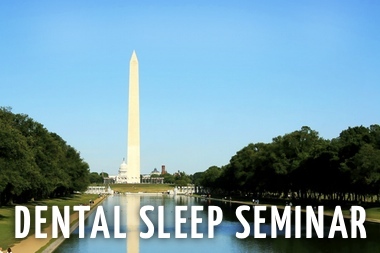 Leaders in Dental Continuing Education, Sleep Group Solutions, recommends the new site to Dentists looking for Free CE in Dental Sleep Medicine. 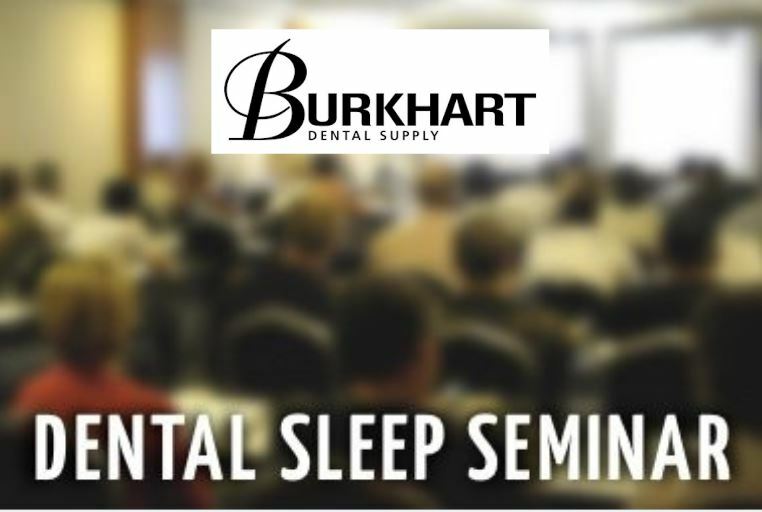 New website, FreeCEdental.com, offers dentists and hygienists access to CEU’s in Dental Sleep Medicine. The site launched this week, with articles and webinars worth 1 CEU each. 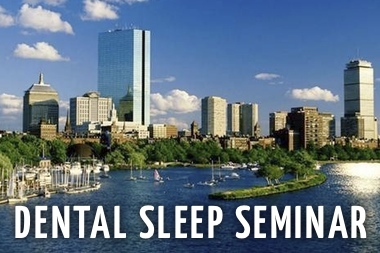 Sleep Group Solutions, leaders in Dental Sleep Medicine education have found the website extremely practical and are recommending it to dental clients in need of CEU. 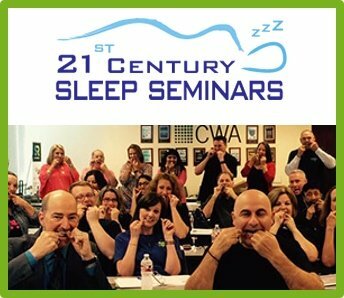 Dr. Charles Kravitz, a Dentist, Dental Performance Coach, and Sleep Apnea Education Advocate is a user of the site, and is supporting it 100 percent. “WOW, what a great idea! FreeCEdental.com directed me to webinars by Dr. Damian Blum and John Nadeau, and I was impressed. 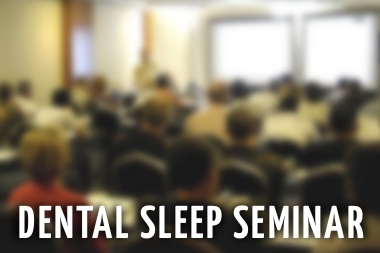 This fills a large void in sleep medicine education. And free CE credits? Who ever heard of that?” mentions Dr. Charles Kravitz. 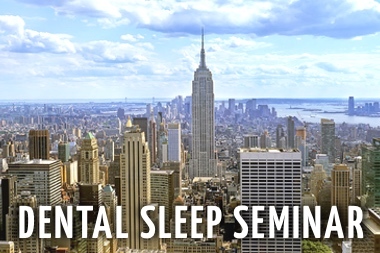 After completing the online webinars and articles, Dr. Kravitz was motivated to become a contributor to the site, offering articles and content to help fellow dentists learn Sleep. “The site seemed so beneficial that I wanted to be a part of it. So here I am now, contributing my own content.” Future users of FreeCEdental.com can look for updated content from Dr. Kravitz on the site. FreeCEdental.com contributors also include Dr. Brock Rondeau, Dr. Damian Blum, Mr. John Nadeau, and other industry leading educators. 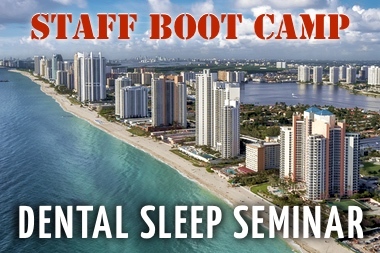 “Currently, the site has three different opportunities to learn Sleep and get free CEU’s.” says site and content developer, Toni Lavado, “We are working on adding more content to the site, as we speak.” Mrs. Lavado mentioned there will be future opportunities for fellow dentists to contribute to the content of the site. For doctors interested in contributing content, you can reach out to Toni directly, at Toni(at)freeCEdental(dot)com. 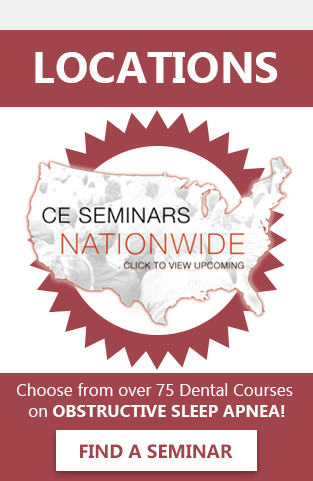 Doctors, Hygienists, Dental Assistants, and staff members looking to fulfill CE requirements can log onto http://www.FreeCEdental.com to receive up to 3 continuing education credits, with more CE opportunities in the near future. An online site created to offer the dental industry access to continuing education credits, free of charge.